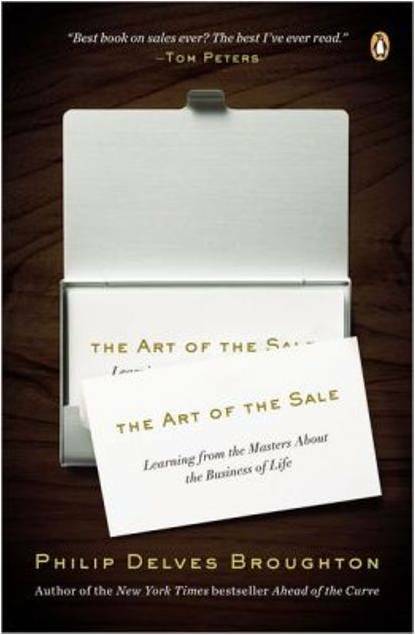 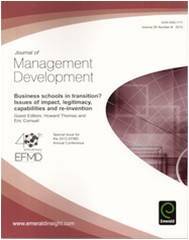 This book is a collection of essays written by some of the major names in management education (Eric Cornuel, Howard Thomas, Arnoud De Meyer, James Fleck, Kai Peters, David Wilson, and Peter Lorange). 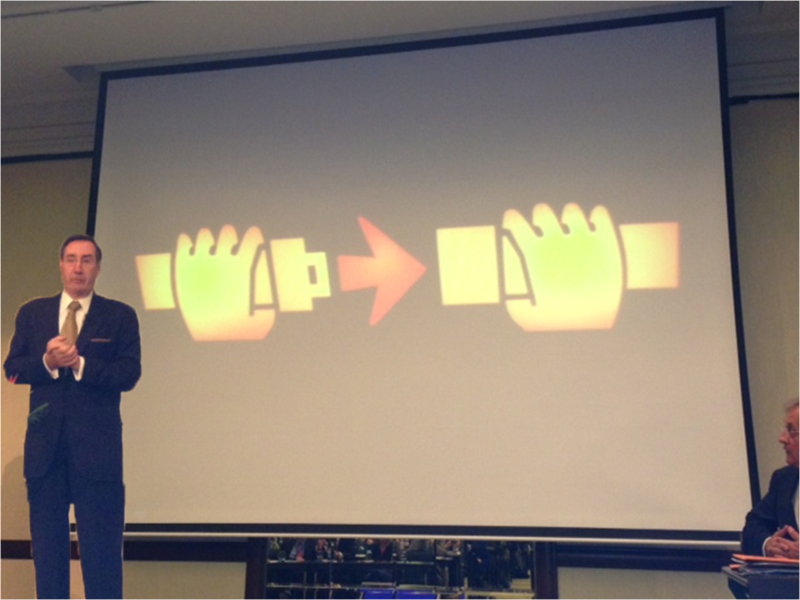 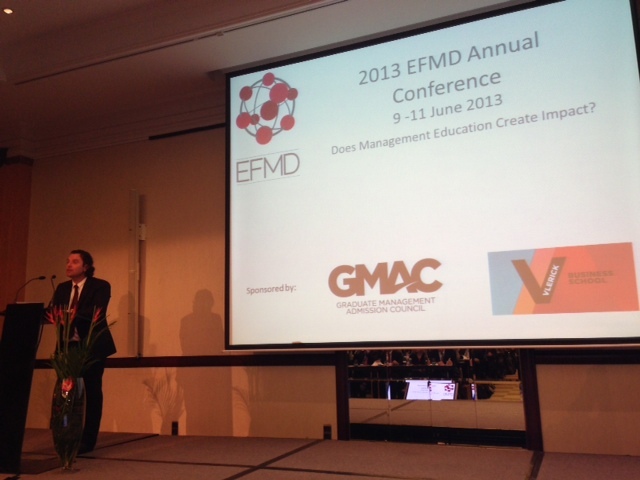 David Wilson, President and Chief Executive Officer of GMAC, presented a lecture at the EFMD 2013 Annual Conference titled “Fasten Your Seatbelts.” Higher education is facing an uncertain environment with differing approaches in pedagogy and turbulent markets. 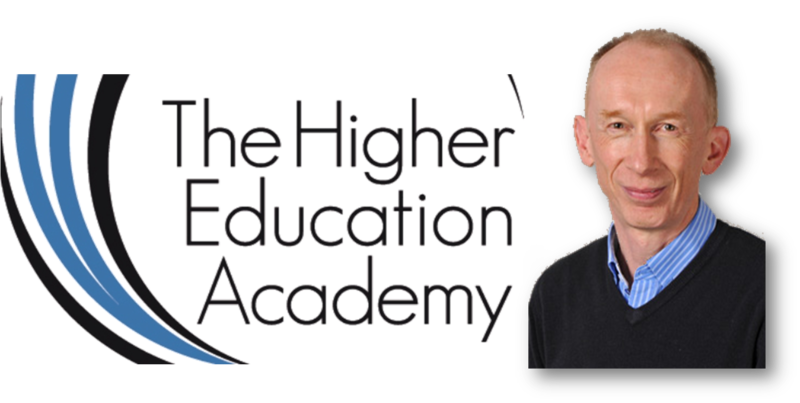 Wilson discussed the state of higher education now versus what it was like five years ago, and he gave his vision for higher education in the future. 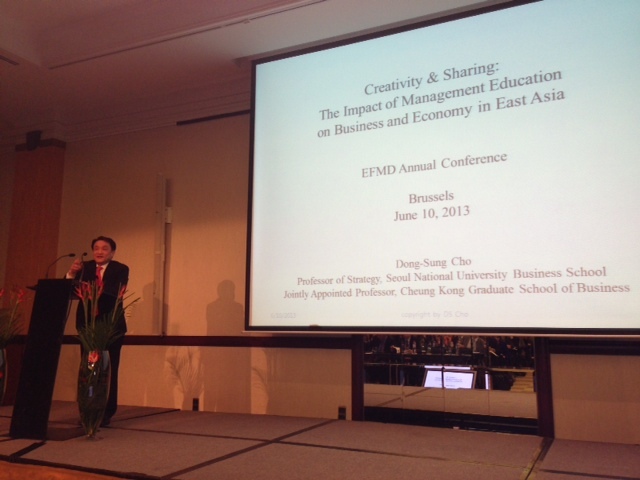 At the opening address for the European Foundation for Management Development (EFMD) 2013 Annual Conference, Eric Cornuel, EFMD’s Director General and CEO, gave an inspiring introduction on the positive influence that management education has worldwide.